James Waldo is a professional geologist, researcher, podcaster, and all-around adventurer. He was born with an inquiring mind that has driven his interests in science, history, technology, geography, geopolitics and world travel. James holds a bachelor’s degree in geology with an emphasis in environmental geology. His professional experience as a scientist over the last 20 years is largely in the environmental field, related to both private and government sectors. 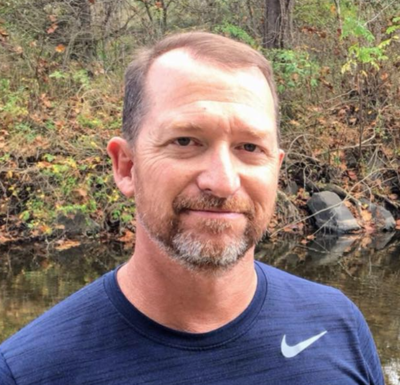 James is also a retired member of the military, having served nearly 30 years with the U.S. Army in a combination of active duty, and as a reservist in various places around the globe. During this time, James held a number of different positions in the field of communications and as a combat engineer, ultimately retiring at the rank of Major. His professional experience has given him a broad skill set and knowledge base that he brings to the Seven Ages team. James’ goal with Seven Ages is to help educate people about the world around them and to inspire them to seek out the wonders of history and science for themselves. In the process, he hopes to make new discoveries of his own and to broaden his knowledge and understanding of the world. 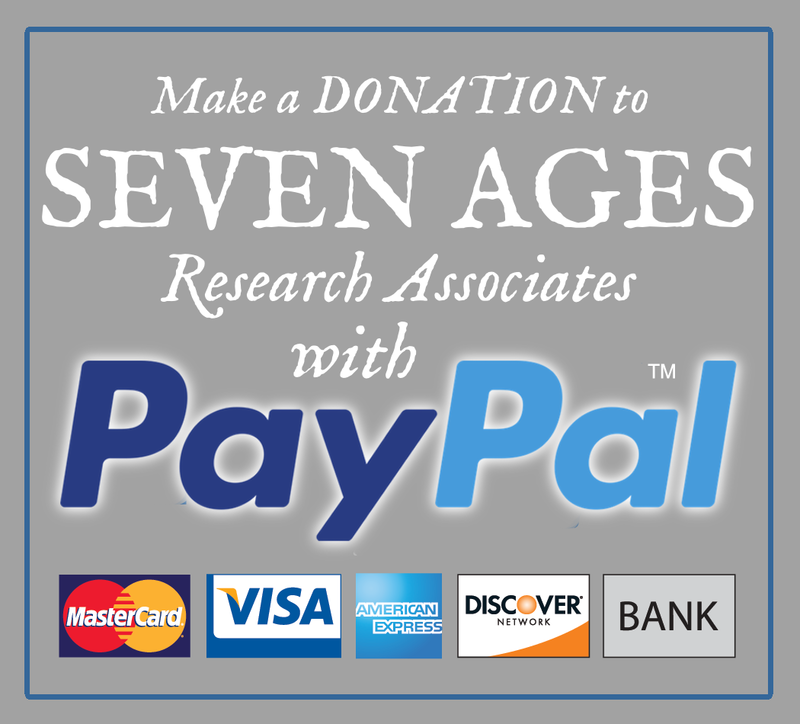 James writes articles for the Seven Ages website and co-hosts the Seven Ages Audio Journal with his fellow researchers, Micah Hanks and Jason Pentrail where they discuss new discoveries and up to date news from the world of science, history, archaeology and cultural studies.